Windage and elevation adjustable rear sights help put you on target and keep you there. • Perfectly sized for low-cost rimfire ammunition. • Patented transfer bar mechanism and loading gate interlock provide an unparalleled measure of security against accidental discharge. • Cold hammer-forged barrel results in ultra-precise rifling that provides exceptional accuracy, longevity and easy cleaning. 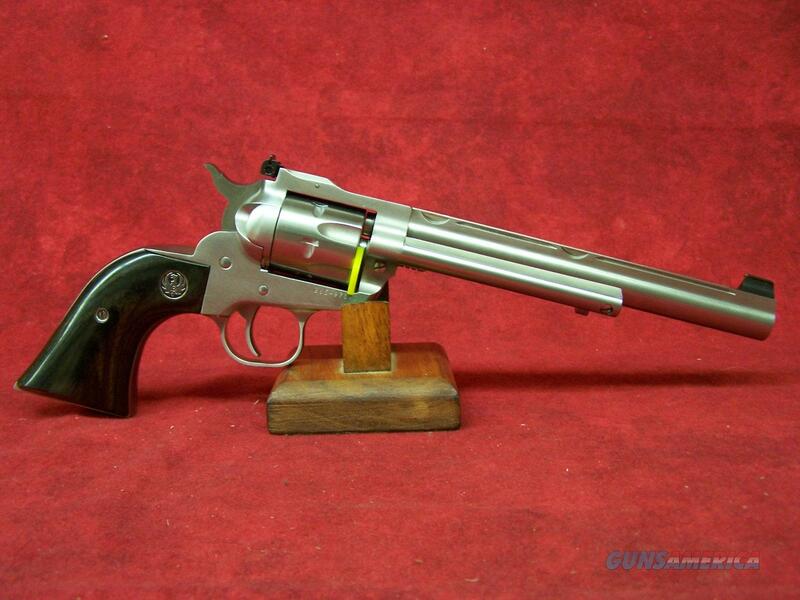 • Extra cylinder allows shooters to quickly change from shooting .22 LR to .22 WMR. • Patented integral scope mounts provide stable surface for mounting scope rings (included). Check out our website and use our Facebook link to like our page. Watch Facebook for Specials and new arrivals.